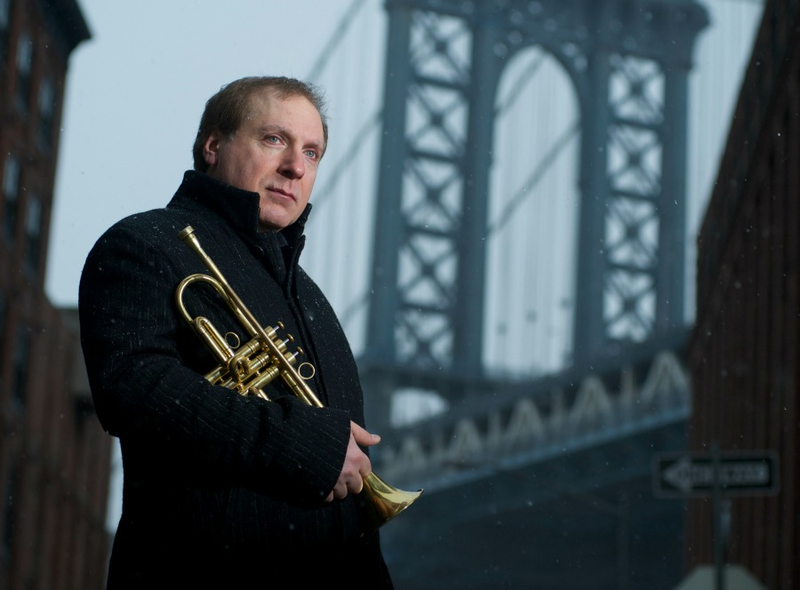 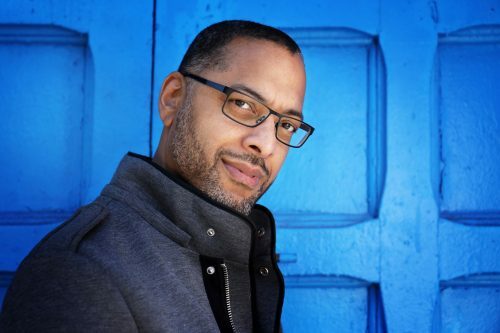 David Weiss Announces Spring Tour Throughout the West Coast and Canada this Month! 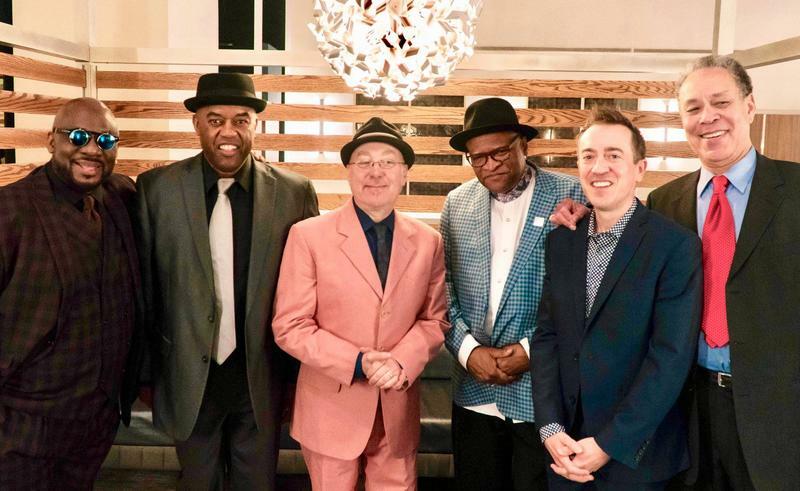 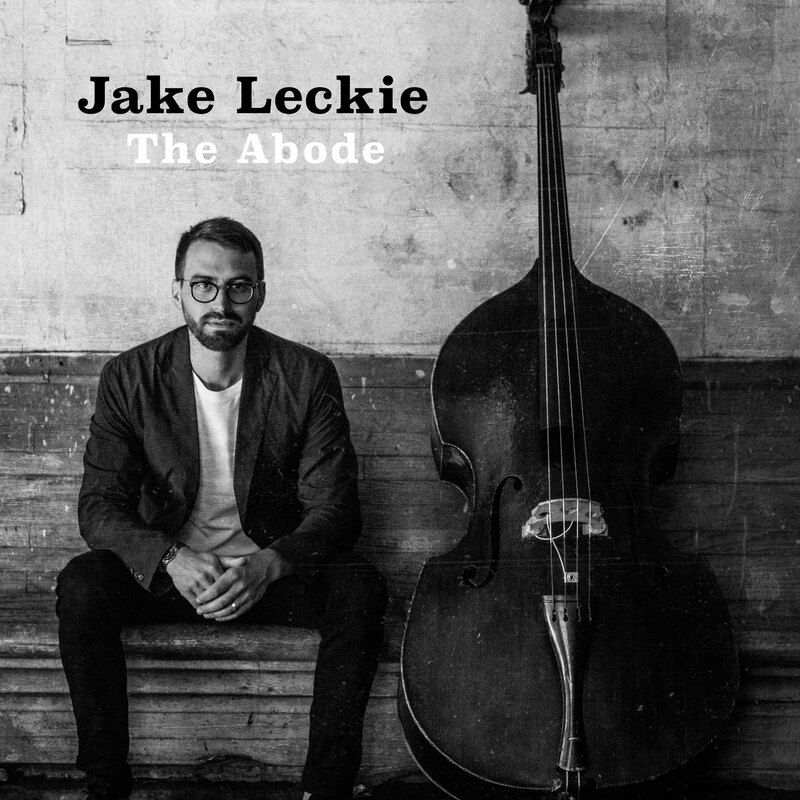 JUNO AWARDS: Andy Milne Wins Best Group Jazz Album of the Year! 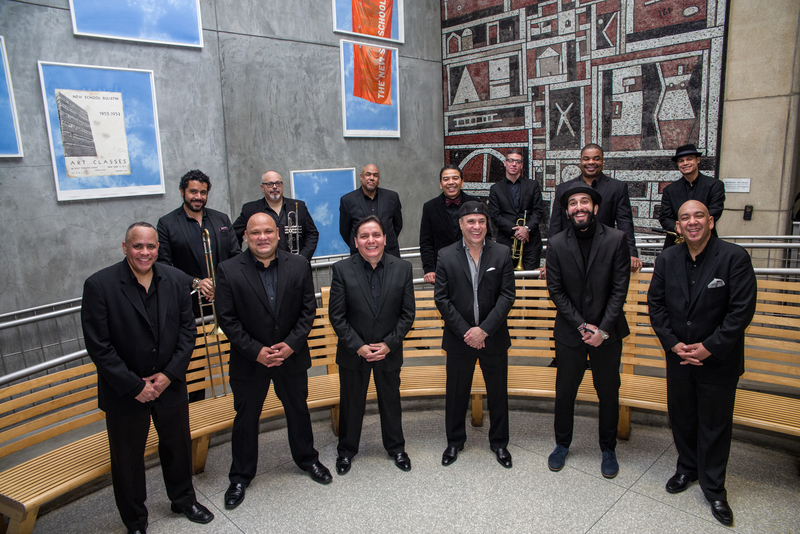 Spanish Harlem Orchestra Wins Third Grammy at the 61st Annual GRAMMY Awards! 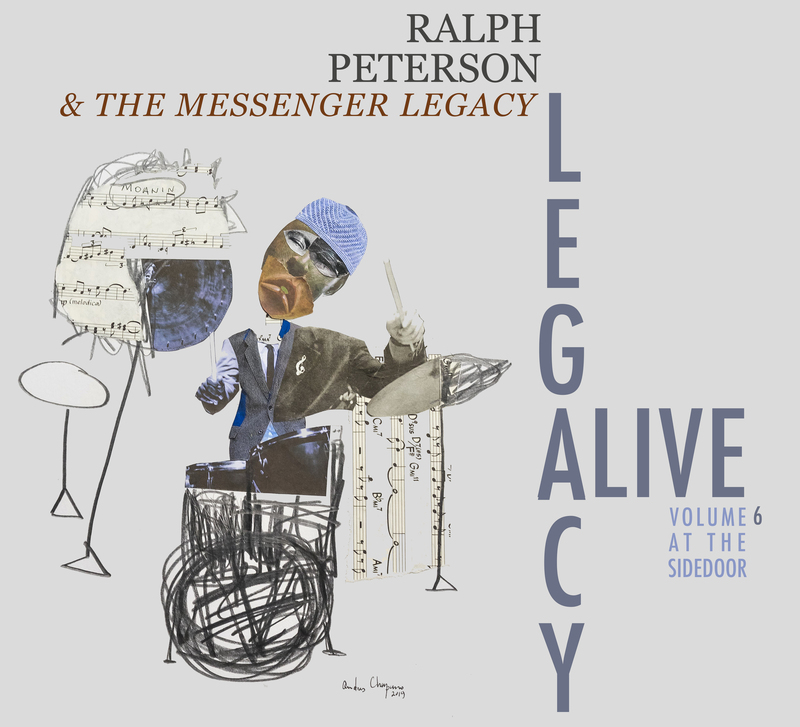 SPECIAL ANNOUNCEMENT: Ralph Peterson’s Messenger Legacy Prepares for New Spring Release with Extensive International Tour!